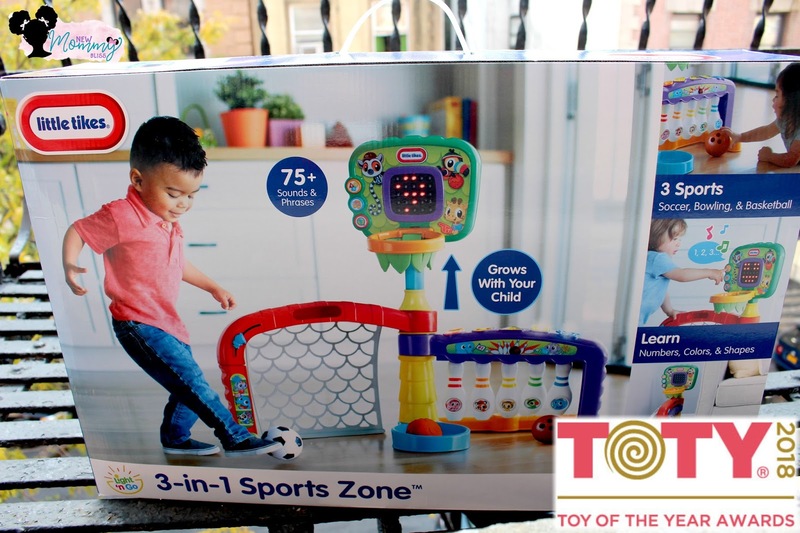 Little Tikes 3-in-1 Sports Zone is the fun new toy from Little Tikes, packed with sports action! You Tiny Fanatic will definitely Cheer for this one! Over 75 sounds and phrases Toy center folds up for easy storing! I love this. 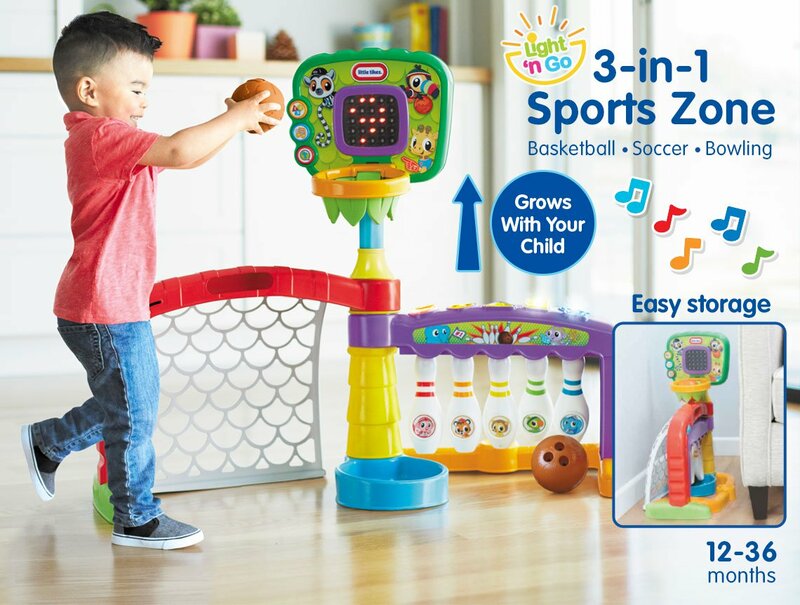 My 1 year old and almost 3 year old would have a blast with this.